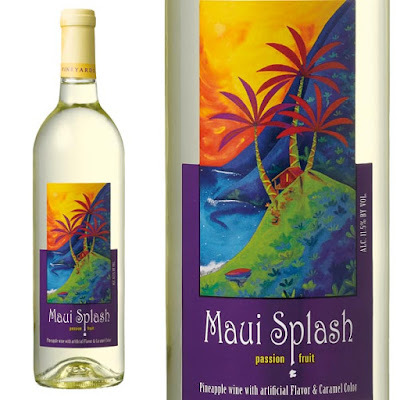 We want to give away a FREE bottle of MAUI SPLASH Pineapple Wine to one lucky couple who orders one of our Grand Wedding Packages at Bridal Dream Hawaii! Please request your free bottle of MAUI SPLASH when ordering any of our Grand wedding packages ($999.00). Mahalo! Offer expires Dec 31, 2018.